(Natural News) Regular consumption of fruit smoothies fortified with vitamin D and omega-3 fatty acids may boost a woman’s likelihood of getting pregnant, a new study revealed. According to study, the drink contains the same omega-3 content as a portion of salmon and a single supplement dose of vitamin D. The study also revealed that participants were more likely to remember drinking the smoothie than taking fertility medications or following a healthy diet. The results suggest that the drink may help couples wanting to start a family. To carry out the study, a team of researchers at the Southampton University in the U.K. first tested the beverage on infertile couples who were instructed to regularly drink a clementine-flavored smoothie for six weeks before undergoing in-vitro fertilization treatment. Half of the participants were asked to consume a special smoothie — which contained two grams of omega-3 and 10 micrograms of vitamin D, along with vitamin C and folic acid — designed to mimic a Mediterranean diet plan. In contrast, the control group was instructed to drink a regular smoothie during the study period. By the end of the study period, the experts harvested the women’s eggs and fertilized them with their partner’s sperm. The research team found that the group drinking the special smoothie were nearly five percent more likely to conceive compared with the controls. The experts also noted that embryo samples from couples who drank the healthy smoothie developed nearly six hours faster than samples taken from the control group. Likewise, embryo samples from the intervention group were more likely to get a woman pregnant with a score of 3.5. The score was equivalent to having eight out of 23 women getting pregnant. This, compared with a pregnancy score of only 2.5 in the control group — a rate that equates to only seven out of 23 women getting pregnant. In addition, the research team found that a vast majority of participants adhered to the diet plan, with 96 percent of women and 94 percent of men consuming the smoothie. 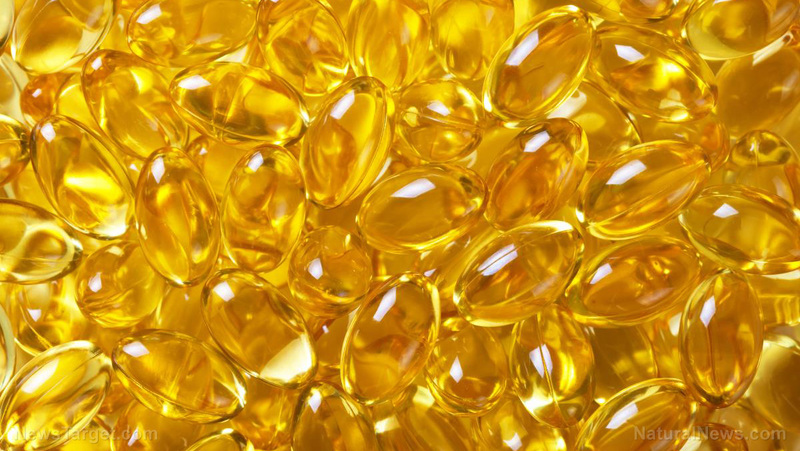 “Previous research shows that omega-3 is absolutely vital for sperm, making them stronger swimmers, and vitamin D makes the womb more receptive and ‘sticky’ for the embryo to implant. The problem is getting people to consume them. The smoothie is a really good way of getting nutrients into people…This study suggests that a smoothie containing omega-3, vitamin D and all-important folic acid improves the chances of pregnancy and we hope this could in future be recommended to infertile couples trying to conceive,” study leader Dr. Alexandra Kermack said in an article on The Sun website. “When you’re struggling and failing to become pregnant, the vast majority of people say they will try anything to improve their chances of success. Fertility advice starts with having a healthy lifestyle so, given the intriguing initial clinical data around drinking fruit smoothies to improve IVF success, it is likely many couples will consider such drinks as something else to try,” Susan Seenan, outside expert from Fertility Network U.K., told DailyMail.co.uk. The findings were presented at the European Society of Human Reproduction and Embryology conference in Geneva. Just last year, an Italian study has also demonstrated how omega-3 bolsters fertility, especially in men. According to the study, drinking a smoothie containing omega-3 helped improve sperm motility and increase the cells’ likelihood of fertilizing an egg.